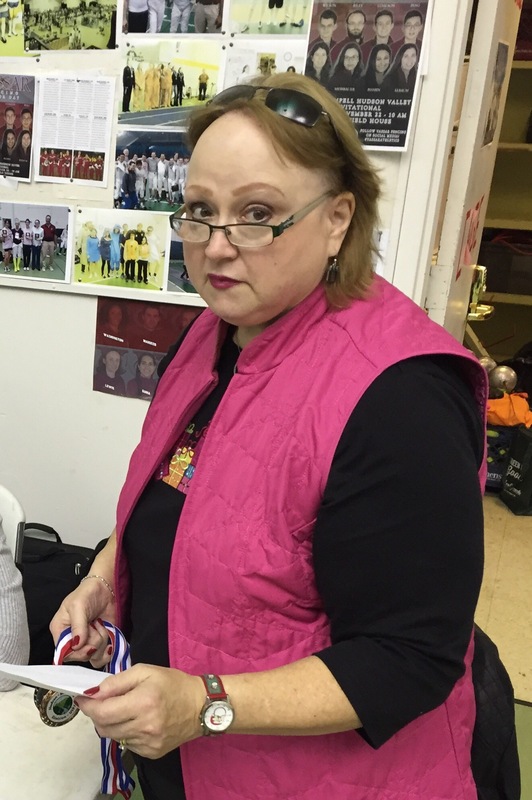 The Division is deeply saddened to announce that Karen Gumport, the Long Standing Treasurer of Hudson-Berkshire Div of USA Fencing, passed away last Thursday. Karen will be missed greatly. Details of funeral arrangements will be released when they are available. Messages of condolences can be made via Facebook. Our thoughts and sympathies go to the family at this deeply distressing time. Calling hours will be held at New Comer Funerals & Cremations, 343 New Karner Road, Colonie, on Wednesday, June 21, from 4 to 7 p.m. A funeral service will be held Thursday, June 22, at 11 a.m. at the funeral home. Karen will be laid to rest in Greenville beside her beloved husband.